Independence Works is a network of highly experienced independent occupational therapists/case managers who specialise in the rehabilitation of people following serious injuries. We all have a minimum of 8-10 years post-qualification practice experience and an average of ten years case management experience. We work with clients who have had life changing injuries such as acquired brain injury, spinal cord injury, amputations, or other severe orthopaedic injuries. Where needed our input may extend beyond initial rehabilitation to include longer term adjustments such as arranging care/support or housing adaptations. We are very familiar with mental health matters and the need for psychological adjustment following a severe injury. Our occupational therapists/case managers are spread throughout the UK from Northern Ireland to West Wales and Scotland. We have a wide variety of skills and experience in helping clients recover and return to work after an injury which we share within our panel to get the best rehabilitation possible for our clients. 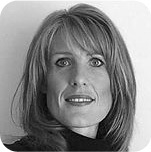 An independent occupational therapist and case manager with over twenty five years of experience in rehabilitation. My current area of practice centres on assessment, rehabilitation and case management for clients following brain injury and complex traumatic injuries, including severe orthopaedic injury, hand injuries and amputation. In addition to adult cases I have experience working with adolescents, families and multi-party accidents. I have been working as an independent Case Manager for more than 9 years. My experience spans acute and community settings; working in both the statutory and private sectors. I am confident working within the insurance and medico-legal sectors for claimant, defence or under joint instruction and regularly undertake expert witness work regarding care and rehabilitation needs. Kay Draper was one of the founding directors of Independence Works. Kay tragically passed away on 21st July 2016. HCPC registered Occupational Therapist with over 35 years’ employment within the statutory, educational and independent sectors, working with people with a wide range of physical disabilities and associated psychological conditions. 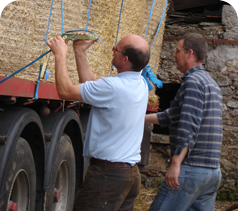 Extensive casework, management, organisational and supervisory experience. I have been in independent practice as an occupational therapist and case manager since 2000, with more than 22 years' clinical occupational therapy experience. 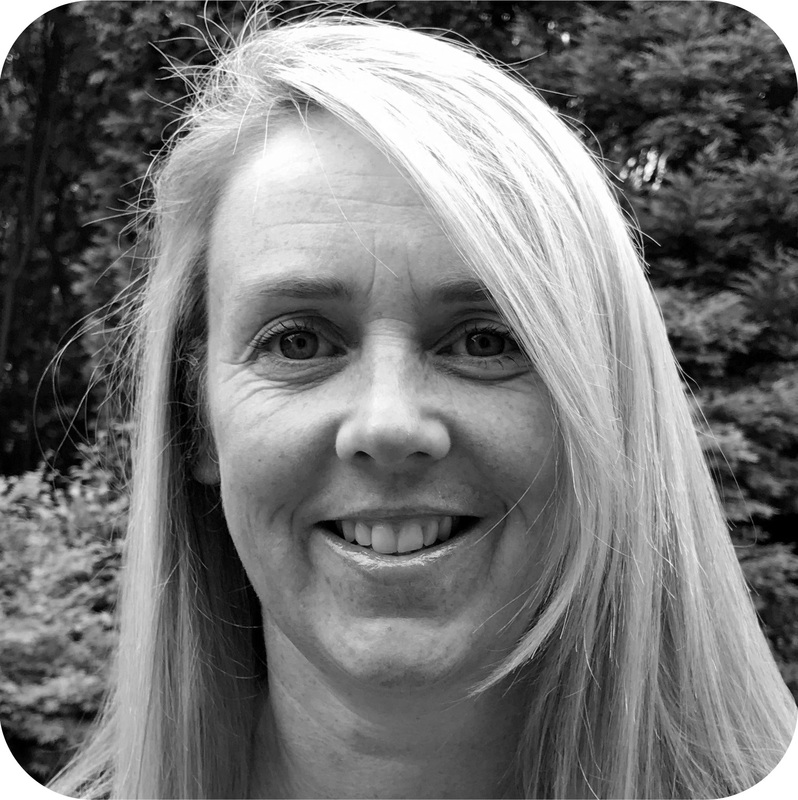 I am an occupational therapist with over 20 years’ experience. I have worked in a variety of rehabilitation and hospital-based settings, as well as within the public, private and insurance sectors. 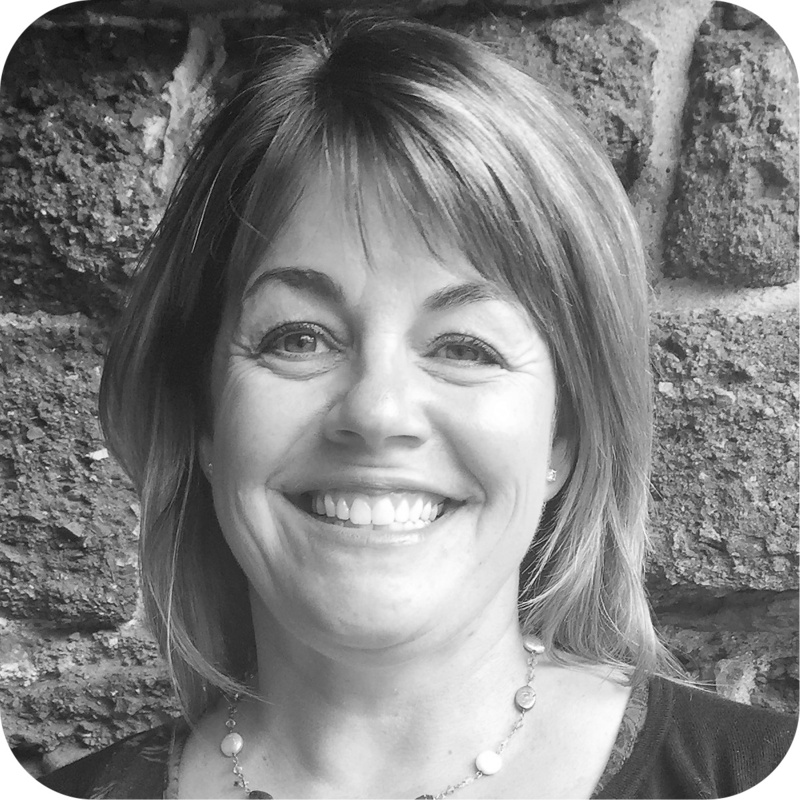 I am a HCPC registered occupational therapist with over 20 years of clinical experience across a wide range of specialisms. I have worked exclusively within the field of vocational rehabilitation for the past 11 years. My current role involves the assessment and rehabilitation of individuals who are experiencing injuries following an accident, with the aim of supporting them to achieve their maximum levels of recovery and independence, and return to work goals. 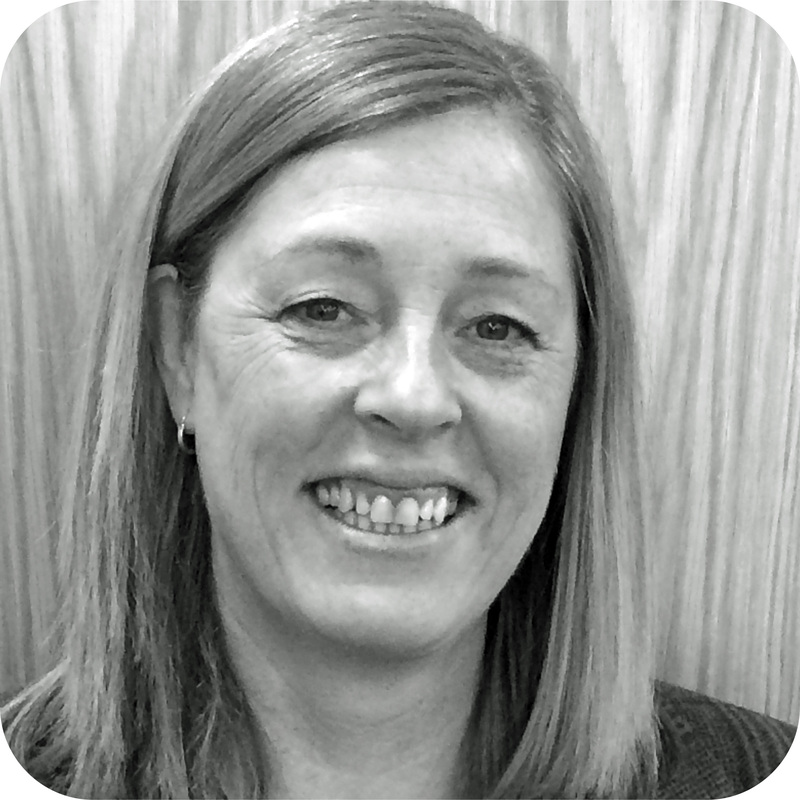 I am an independent Occupational Therapist (OT) and case manager and I qualified as an OT in 1996. I specialise in vocational rehabilitation, case management and complex neurological rehabilitation; this includes home and workplace assessments, identification and co-ordination of multi-disciplinary rehabilitation, OT treatment and provision of adaptive equipment. I qualified as an Occupational Therapist in 1993 from the University of Cape Town, South Africa. I have held a variety of positions but essentially since 1994 I have specialised in the field of work assessment, ergonomics, rehabilitation and rehabilitation case management in South Africa, the USA and the UK. An experienced and dynamic occupational therapist with over 25 years’ clinical experience specialising in physical health, with a particular interest in major trauma and hand/upper limb injuries. My experience includes amputations, spinal cord injuries, musculoskeletal injuries, chronic pain, and working with the complex psychological effects of trauma. I haves advanced clinical reasoning and assessment skills, enabling me to devise bespoke treatment plans that deliver high quality rehabilitation, working across the private and statutory sectors. I am confident coordinating input and liaising with health professions, families, employers. solicitors and insurers alike. 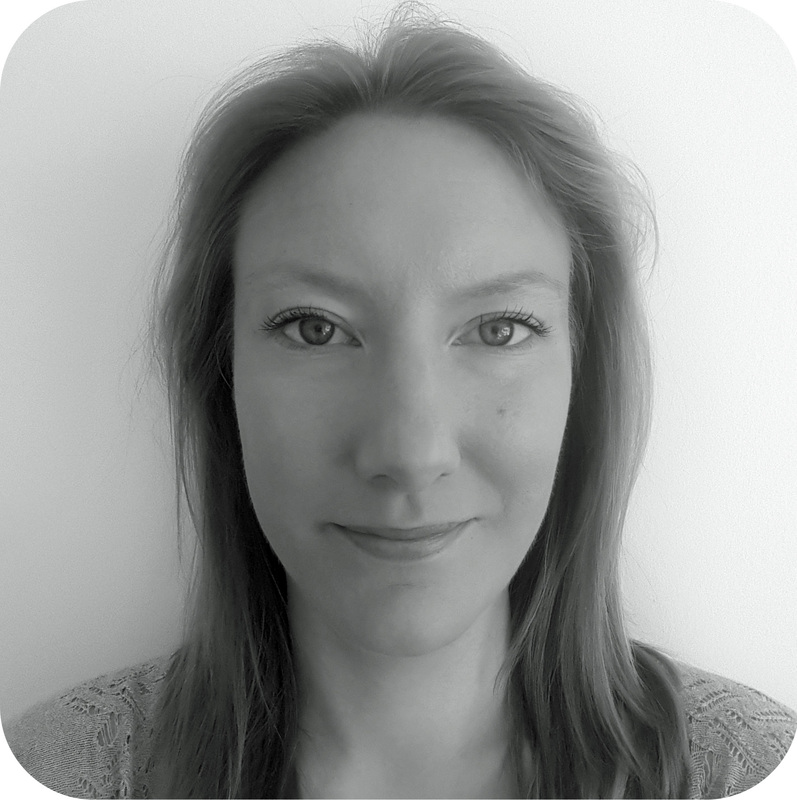 I am an independent occupational therapist and case manager based in Harrogate, North Yorkshire. I have experience of in-depth assessments of adults and the elderly with physical disabilities and long-term conditions. My experience includes assessment, rehabilitation, education, and the planning and coordination of present and future care, equipment, transport and accommodation needs in hospital and community settings, including in the workplace. Conditions I treat include: rheumatoid and osteoarthritis with varying joint dysfunction; orthopaedic conditions such as complex fractures, amputation through trauma, elective hip and knee replacements; stroke; long-term conditions such as circulatory and respiratory conditions, diabetes, dementia, sensory impairment; neurological conditions including minor head injury, Parkinson’s disease, motor neurone disease, multi-system atrophy, multiple sclerosis; chronic pain; and conditions associated with aging such as reduced mobility and functional ability, and falls. Since qualifying as an Occupational Therapist over 25 years ago, I have worked in a variety of clinical settings as well as working within public, private and insurance organisations both in the UK and abroad. A qualified and professional occupational therapist and case manager with over 20 years’ experience gained in the public and private healthcare sector in the UK and overseas. My extensive clinical experience includes working with clients who have acquired brain injury, spinal injury, visual impairment, multiple orthopaedic injuries and amputations. I have been in independent practice as an occupational therapist since 2005 and a case manager since 2014 with more than 20 years' clinical occupational therapy experience. I have over 30 years' continuous experience working as an Occupational Therapist in a variety of settings, including hospital, community, insurance industry and vocational rehabilitation. I am an occupational therapist (OT) with over 30 years’ clinical experience working with children and adults in a variety of NHS in/out patient, community based and independent roles. Highly experienced occupational therapist and case manager specialising in rehabilitation following complex trauma; including amputee rehab, multiple trauma, peripheral nerve injury, mild traumatic brain injury. 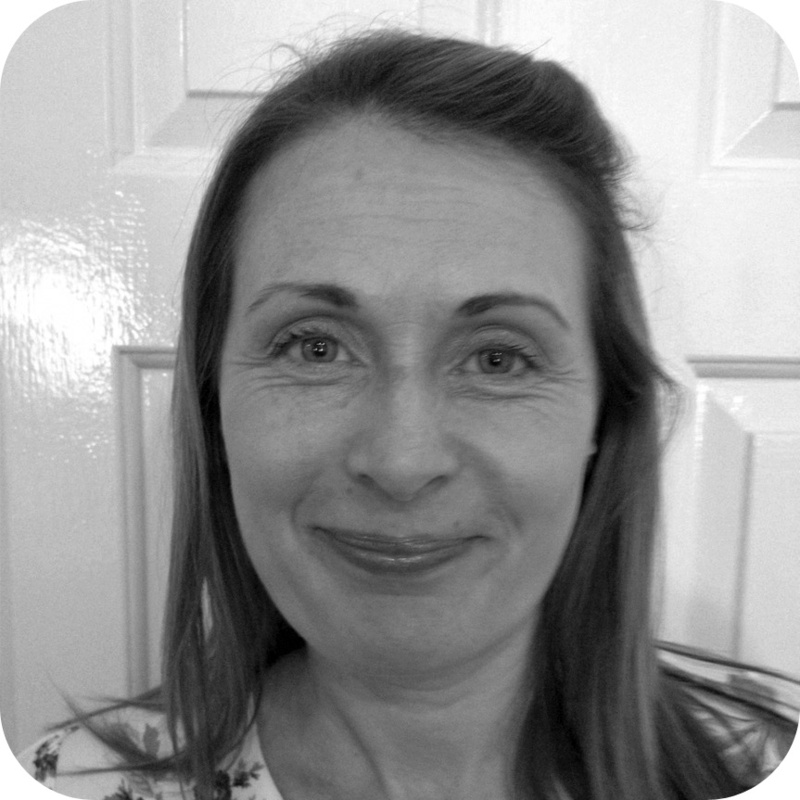 I am an independent Occupational Therapist and Case Manager with more than 20 years’ clinical Occupational Therapy experience. I specialise in working with clients with physical disabilities, particularly those with hand and upper limb trauma, I also have extensive experience in the rehabilitation of individuals of all ages following complex orthopaedic injuries, including amputations and general medical conditions together with associated psychological effects. 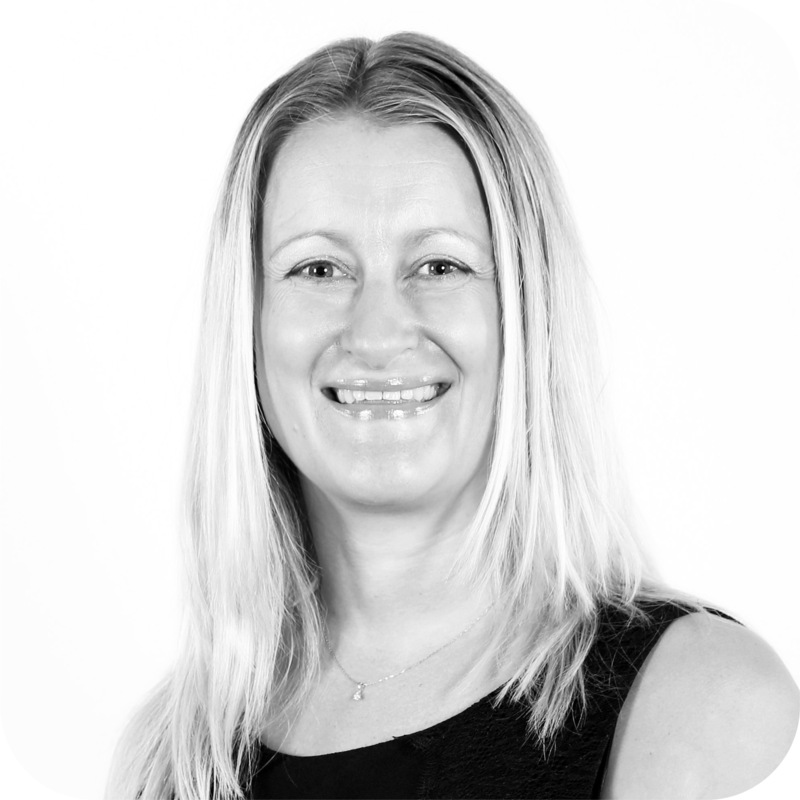 With over 16 years of clinical experience as an occupational therapist and over 9 years in the independent / private sector, I have worked within a variety of clinical specialities including trauma and orthopaedics, neurology, stroke services and brain injury rehabilitation. I have practised in services across acute health, in-patient rehabilitation, within the community and progressed into NHS leadership prior to my move to independent practice. An HCPC registered occupational therapist with more than 26 years’ experience working in a variety of clinical settings: as an independent practitioner, in the NHS, community and private practice. I utilise my skills and knowledge within my role as a rehabilitation case manager, as well as continuing an active clinical hand therapy role.